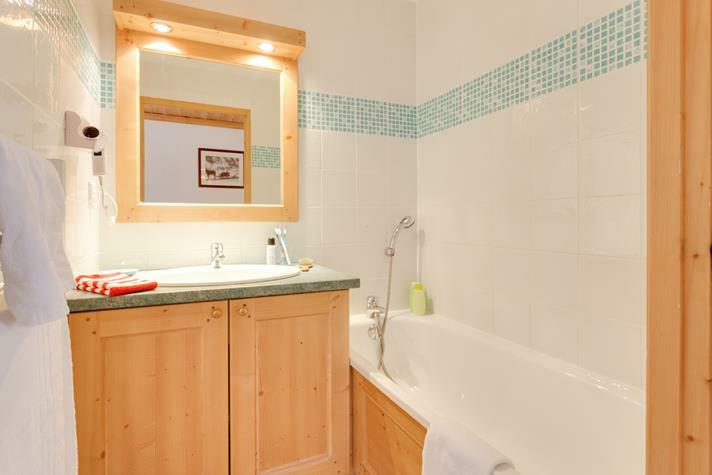 Accommodation (5 nights) located next to the slope ("ski-in/ski-out") - comfortable, 2- or 3-bedroom apartments for 4-6 guests (max. 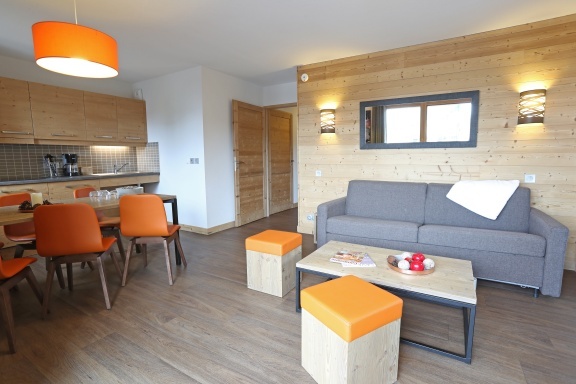 8 skiers per group) with kitchenette, balcony and an access to the indoor heated pool and SPA zone. 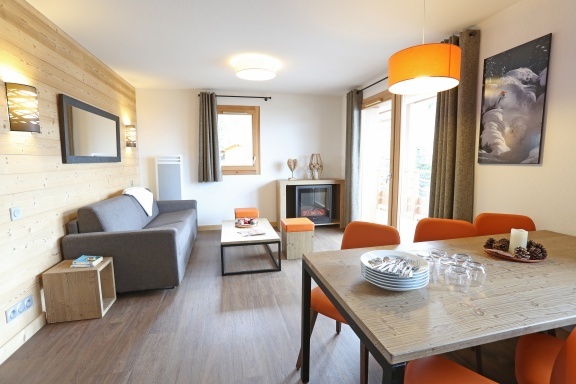 A day trip to Chamonix - a picturesque Alpine town located at the foot of Mont Blanc. Ascend in a cable car to Aiguille du Midi, a 3842 m high mountain peak with terraces offering 360° view of all the French, Swiss and Italian Alps, with Mont Blanc being at your hand (only 1 km away). You can also experience a walk into a glass cage called "Step into the Void" that will boost your adrenaline level as it hangs over the precipice. Return ticket price: €61,5 /pers. Arrival at Geneva or Lyon–Saint Exupéry airport. 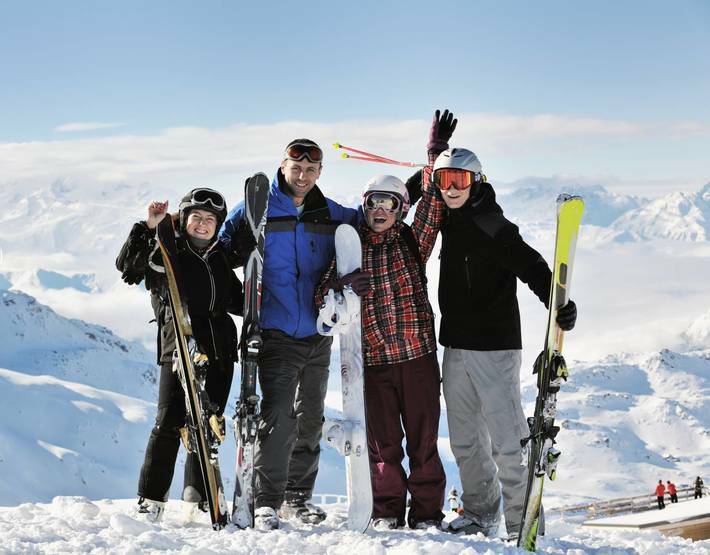 Private van transfer of the whole group to Les Menuires ski resort. Check-in at the accommodation available from 5:00 pm. 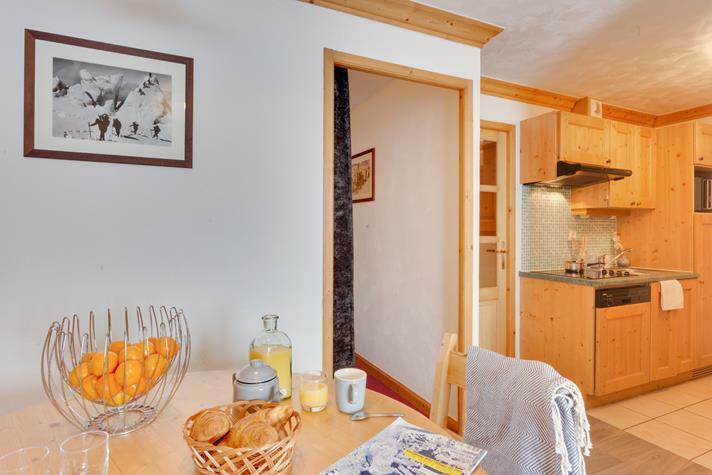 Collecting ski passes and/or ski equipment (if required) in the morning, then exploring Les Menuires as well as the whole 3 Valleys’ extensive ski area with its outstanding views. 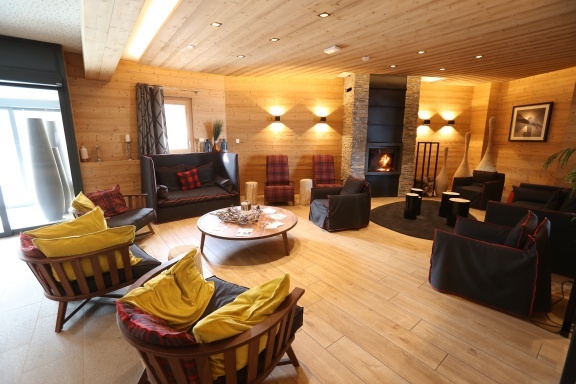 Stops for food and drinks as well as après-ski entertainment according to the guests’ preference each day. 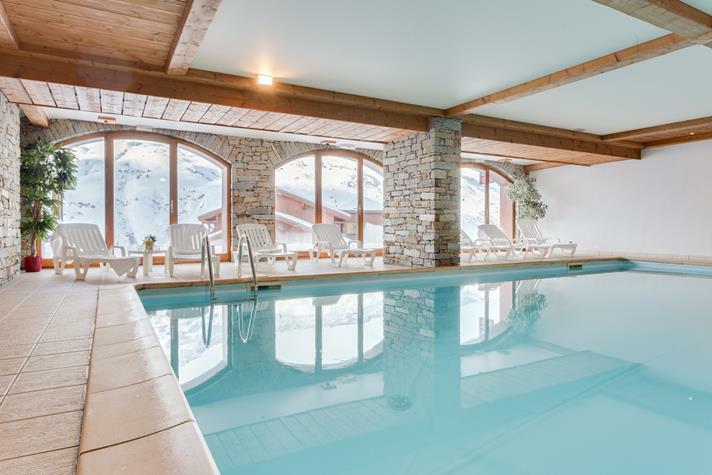 After skiing there's an option to relax at the pool in the property and to have some fun in the local bars in the evening. A day trip to Chamonix, a marvellous town surrounded by majestic mountains with Mont Blanc - Europe's highest mountain - gleaming in the background. 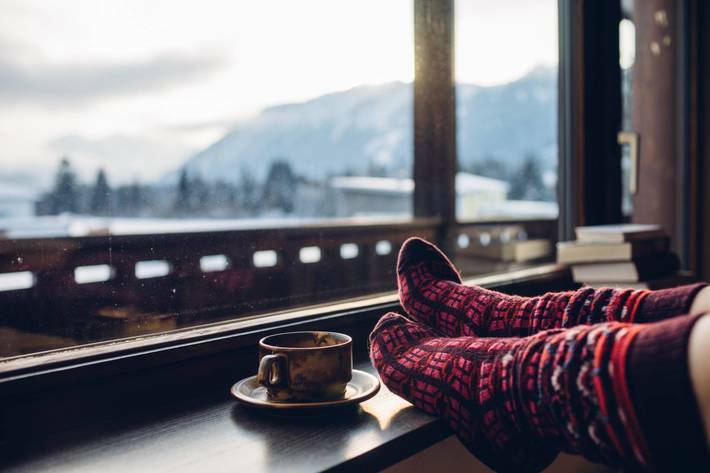 During this trip you can explore the picturesque city, ride the highest cable car in Europe that will take you to the terrace located at an altitude of 3,777m with jaw-dropping landscapes, a glass cage hanging over a precipice and a cosy cafeteria with unbelievable views as far as the eye can see. Departure from the resort to Geneva or Lyon airport will be adjusted to the earliest flight departure time in your group. Check-out policy of the accommodation is 10 am. 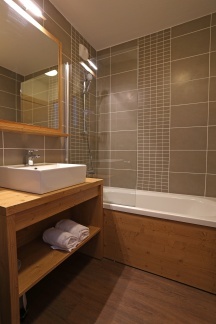 Accommodation (7 nights) located next to the slopes - comfortable, 2- or 3-bedroom apartments for 4-6 guests (max. 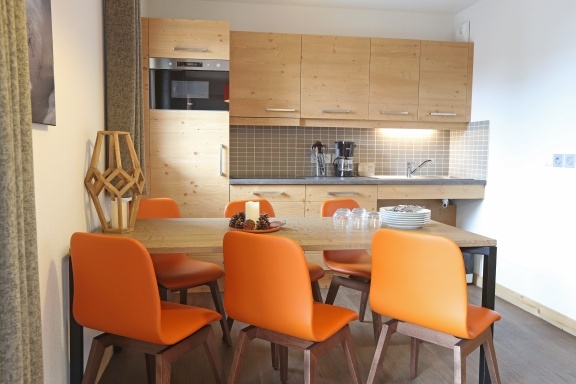 8 skiers per group) with kitchenette, balcony and an access to the indoor heated pool and SPA area. Arrival at Geneva or Lyon–Saint Exupéry airport. Private van transfer for the whole group to Les Menuires ski resort. 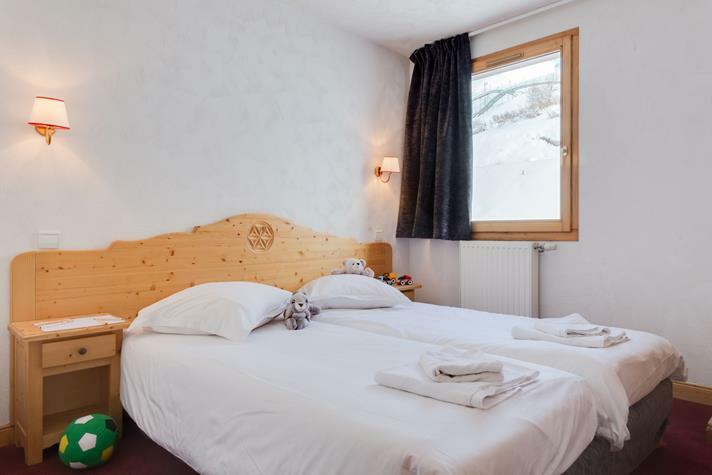 Collecting ski passes and/or ski equipment (if required) in the morning, then exploring Les Menuires as well as the whole 3 Valleys’ extensive ski area with its outstanding views (depending on the ski pass chosen). 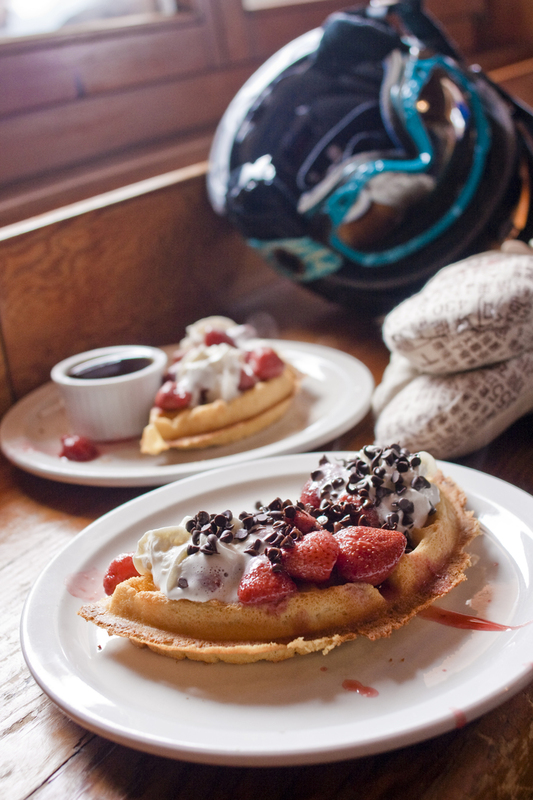 Stops for food and drinks as well as après-ski entertainment according to the guests’ preferences each day. 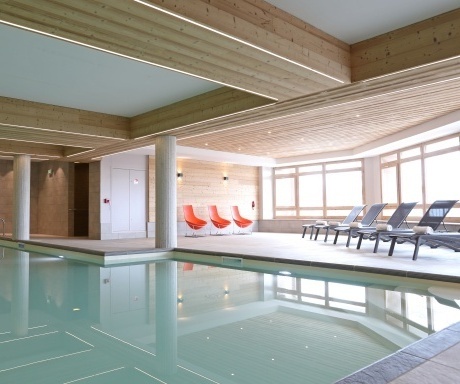 After skiing there's an option to relax at the pool and/or SPA zone in the property or to have some fun in the local bars in the evening. Departure from the resort to Geneva or Lyon airport will be adjusted to the earliest flight departure time in your group. However, check-out policy of the accommodation is 10 am. Les Menuires is a junction point between Val Thorens and Méribel. 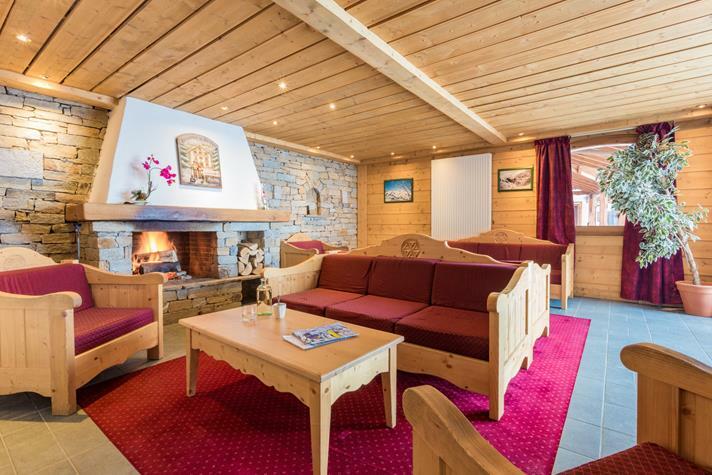 In fact, it’s only a short skiing over the mountain away from Meribel-Mottaret & Val Thorens. 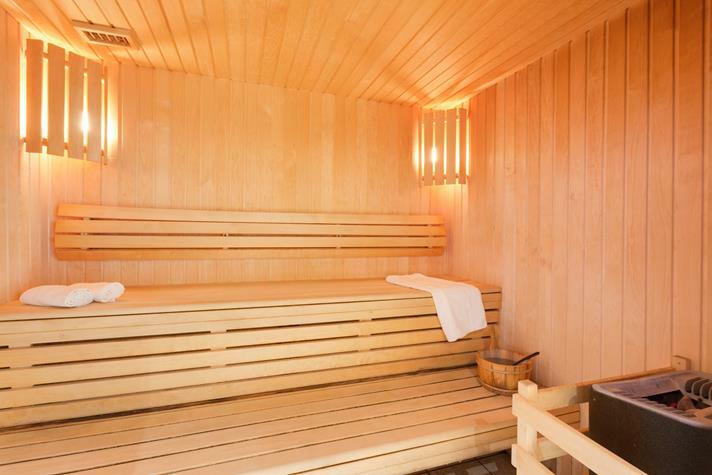 World-famous luxury and glitz of Courchevel are easily accessible, too, with only a few lifts to catch. 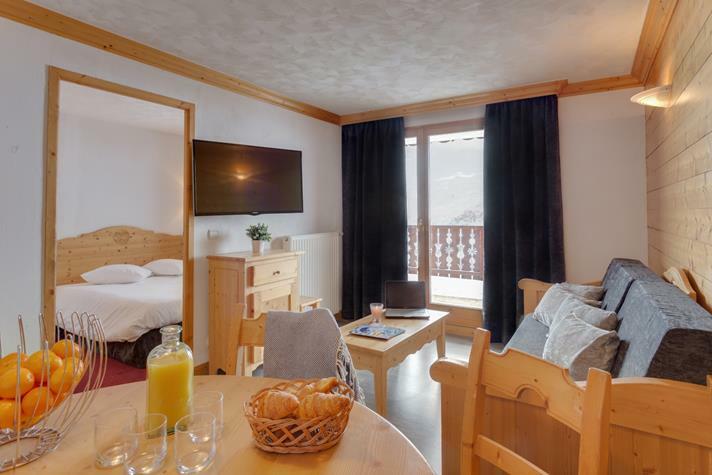 Situated at the altitude of 1850m, Les Menuires offers its visitors great snow conditions and a lot of versatile ski runs suitable for all type of skiers – from beginner to advanced levels (off-piste skiers should check out La Masse slopes). 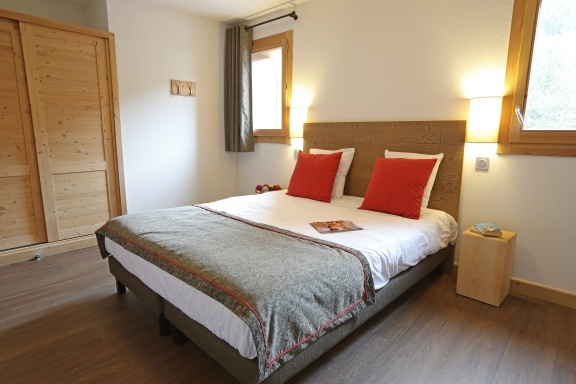 If you add to it reasonably priced, “ski-to-door” accommodation with all necessary facilities and the proximity of snow-sure Val Thorens (only 1 gondola away from our location) it makes for a great place to enjoy your French alpine ski adventure. 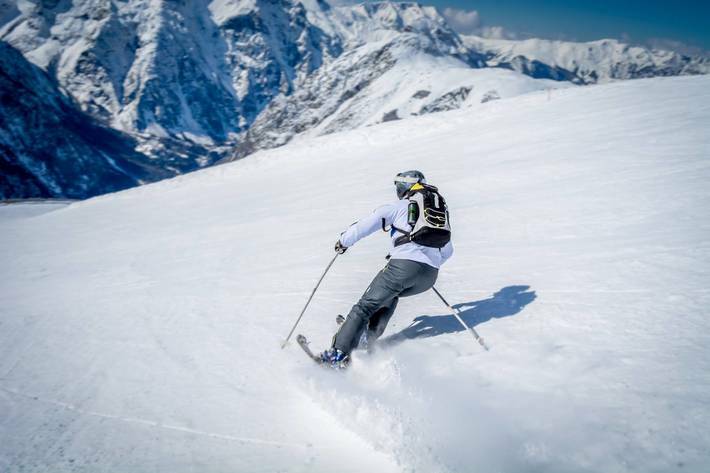 Enjoy 160 kms of fantastic nicely-groomed ski slopes. 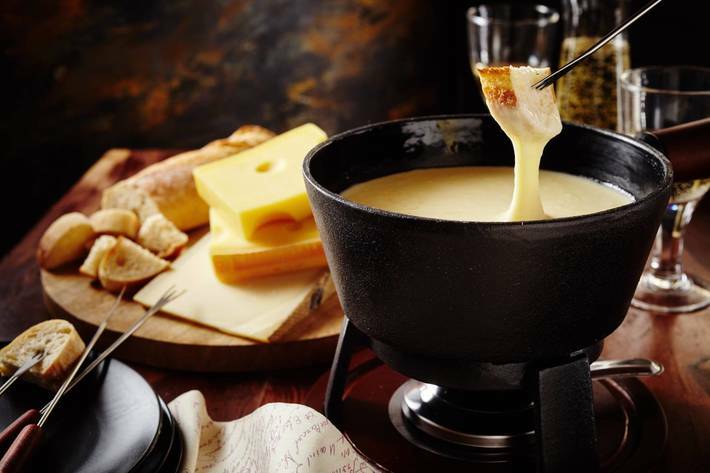 Relish superb French cuisine at a great variety of eateries from brasseries to the 12 Michelin-star restaurants, which altogether have 21 stars, and are located in the Three Valleys . 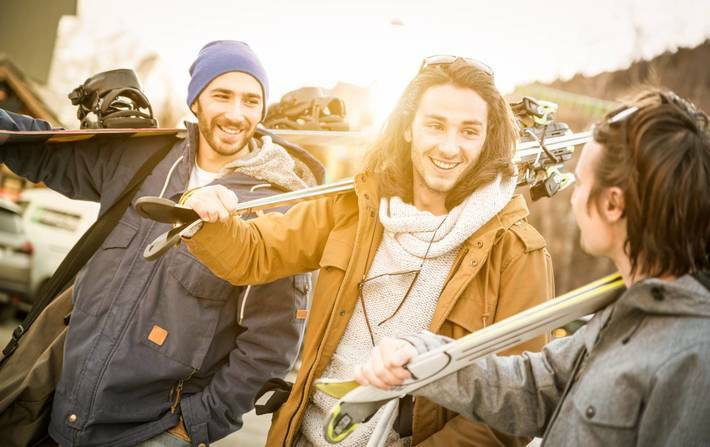 Ski, try toboggan run, experience winter paragliding over the Three Valleys, make new friends, relax at a soothing spa after intensive skiing, make the best of your winter holiday with Dream Team Trips! 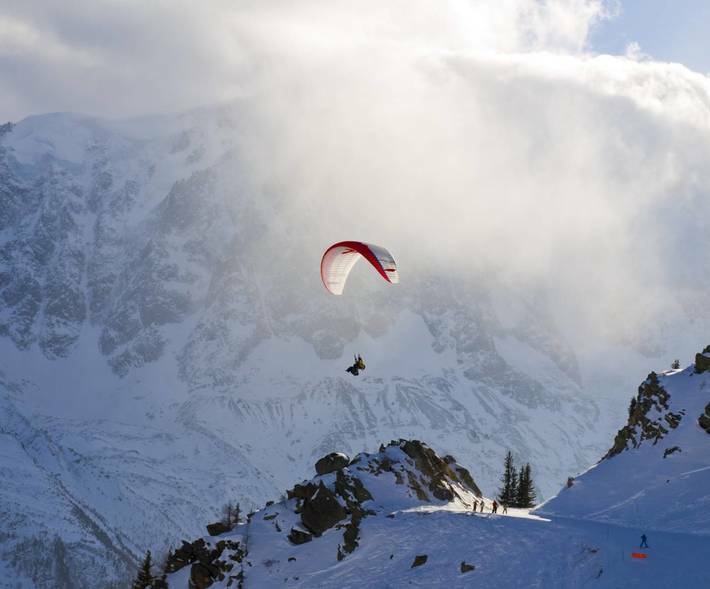 The French Alps make for a top destination in Europe for a number of reasons. 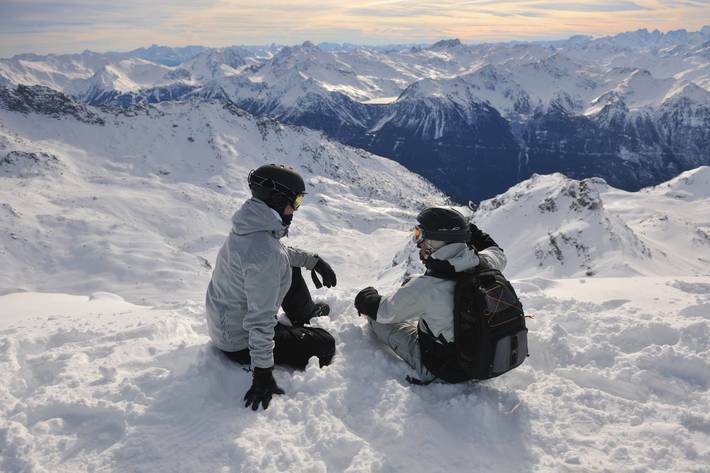 Excellent snow conditions, vast skiing area, outstanding apres-ski, delicious French cuisine, picturesque landscapes. The Tree Valleys have it all! 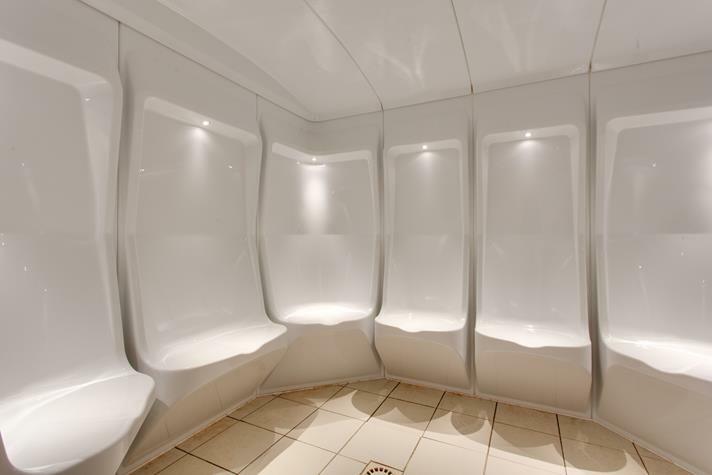 Come with us and experience it yourself!